MyMat Solutions is a company whose main goal is the supply of functional filaments for 3D printing. The different FDM technologies and machines appearing in this segment require new and advanced materials that permit fulfill customers application and product oriented needs. 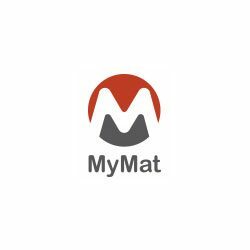 MyMat is part of Mondragon Cooperative Corporation, the biggest cooperative group all around the world with more than 70.000 people workforce in many activity sectors.